The Square has gone under a lot of changes over the past few years with the addition of the Advance Auto Parts store and the renovation of the McDonalds. In 2018, the CVS and Fulton Bank moved across the street to Crossroads and Darrenkamp’s Market ended 86 years of serving the community. Giant Food Stores stepped into the Darrenkamp location with a big renovation to the store which took place over a 14 day period. 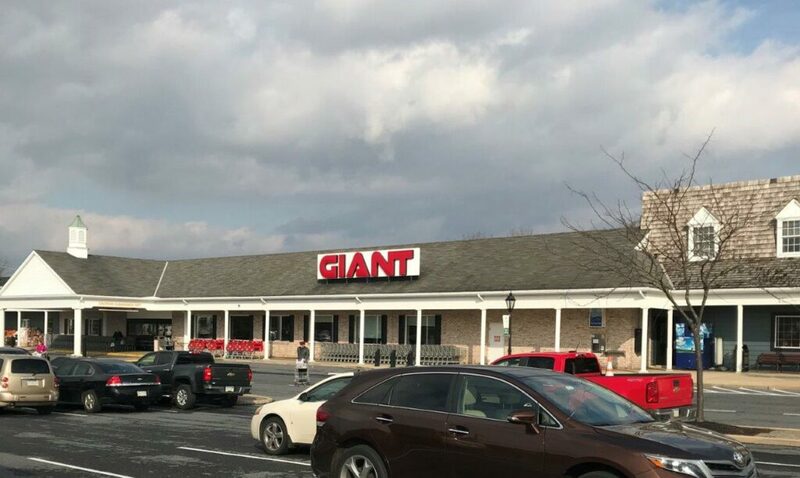 The store is beautiful and people continue to come and check it out – many of the Darrenkamp’s employees were able to transfer over to Giant so there are a lot of familiar faces.